In the Florida Keys on Election Day, along with the presidential race, one of the most controversial items on the ballot dealt with Zika. 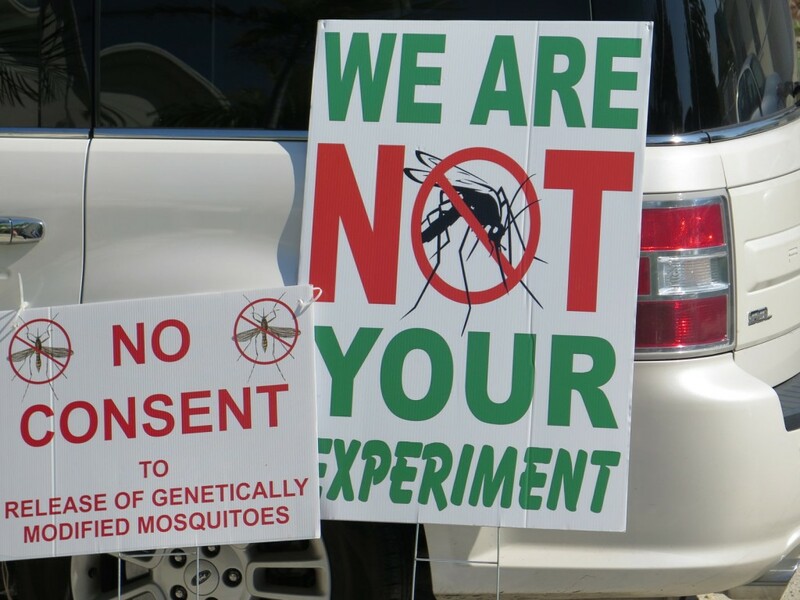 In a nonbinding vote countywide, residents in the Florida Keys approved a measure allowing a British company to begin a trial release of genetically modified mosquitoes. Armed with that approval, local officials voted Saturday to try out what they hope will be a new tool in the fight against Zika.